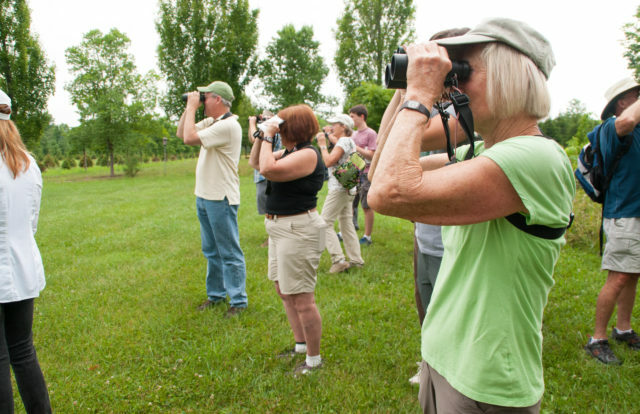 Come join us on a “Forest Bathing” guided walk with Sharon Lohse, RN, a forest guide trained at the Association of Nature and Forest Therapy Guides and Programs (ANFT) through the grounds of the beautiful Bucks County Audubon Society forest. 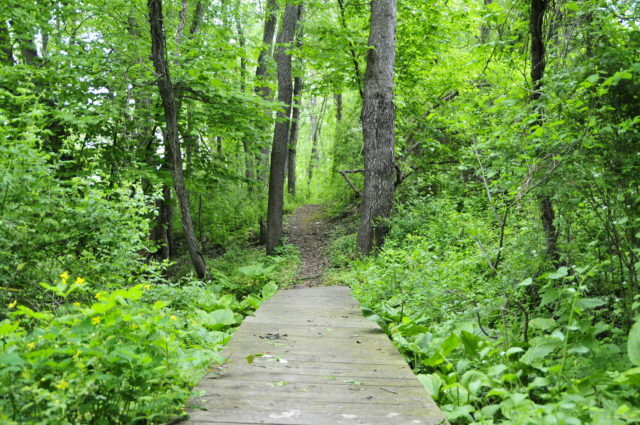 Peel the layers of stress away and support healing by experiencing the medicine of the forest during this relaxed and mindful guided ½ mile-long wander. 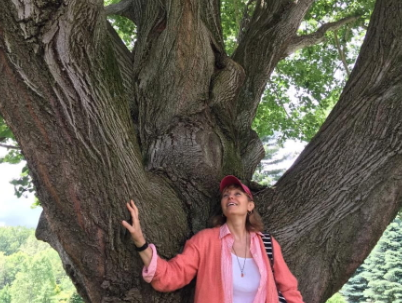 We’ll do a series of relaxing and engaging activities to engage our senses, deepen nature connection, hone intuition, and connect with the natural world around us. Inspired by the Japanese practice of Shinrin Yoku, Forest Bathing (immersing yourself in the forest, not really bathing!) has been scientifically proven to boost immune strength, reduce stress, and improve cognitive functioning. But beyond these physiological changes, Forest Bathing also offers us the opportunity to deepen our relationship with the natural world.